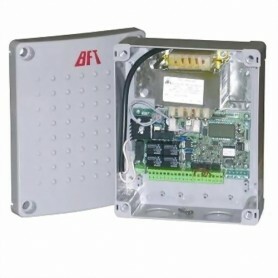 230V digital control unit for controlling a traffic light installed near an alternate-way traffic passageway. 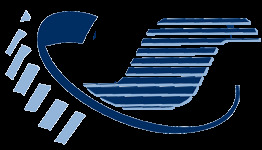 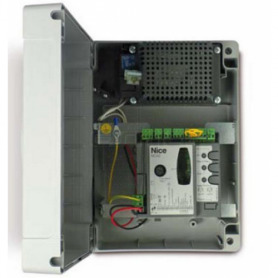 Our 10-years experience in gate automation's market allow us to give you a wide range's products at bargain prices. 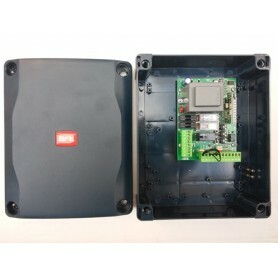 Control panel for two-leaf swing gates with function display, self-diagnosis of safety devices and built-in radio decoder. 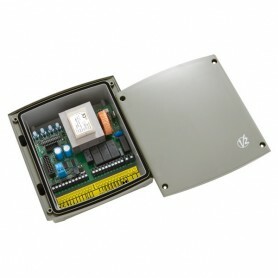 Control panel for two-leaf swing gates with built-in radio decoder. 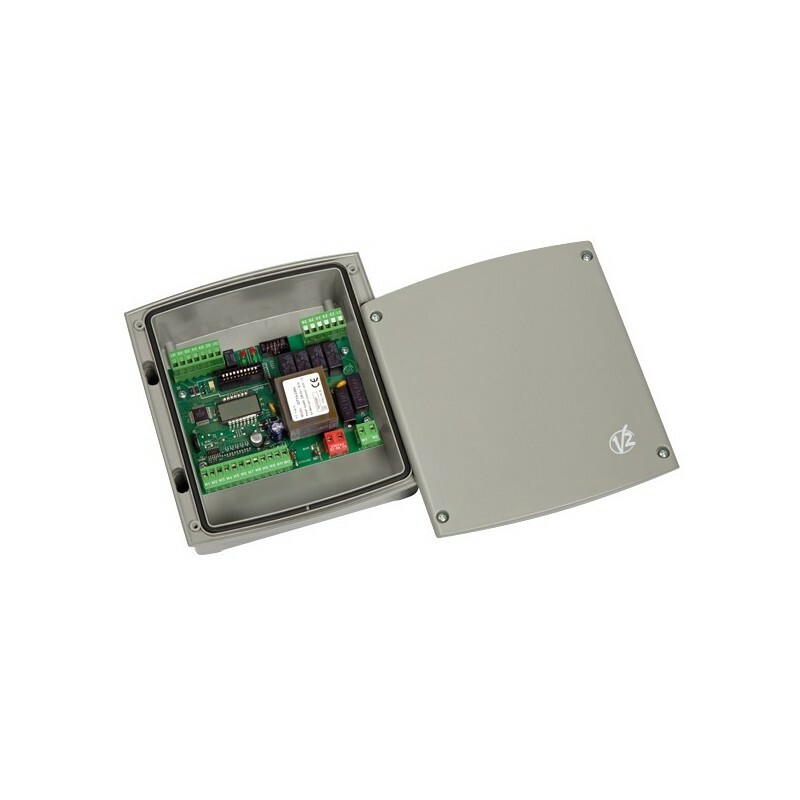 Multifunction control panel for one-leaf swing gates featuring signalling display, self-diagnosis of safety devices and built-in radio decoder. 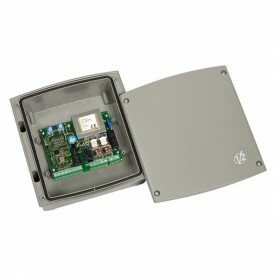 Multifunction control panel for two-leaf swing gates featuring signalling display, self-diagnosis of safety devices and built-in radio decoder. 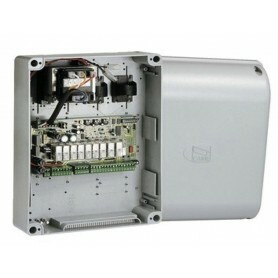 CAME ZA3P Multifunction control panel (new version of the CAME ZA3N control panel) for two-leaf swing gates with built-in radio decoder. 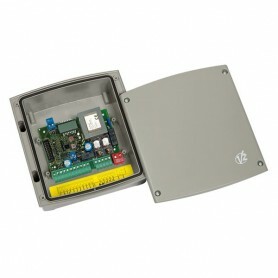 230V digital control unit for swing gates (single and double leaf) and sliding gates. 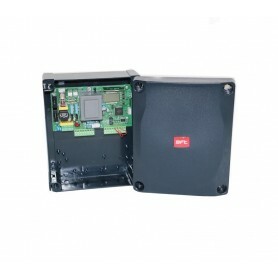 230V digital control unit for swing and sliding gates equipped with 2 x 24V motors. 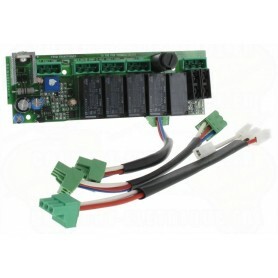 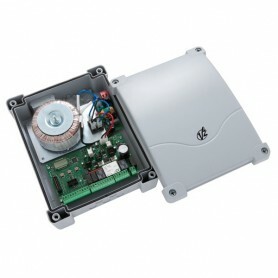 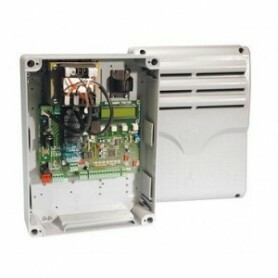 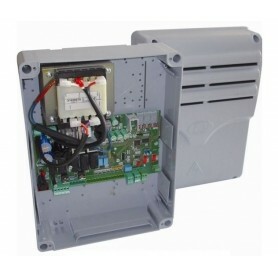 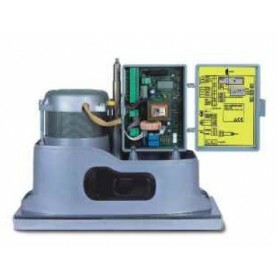 230V digital control unit for swing gates (single leaf) and sliding gates. 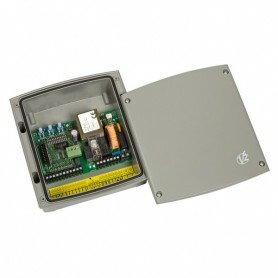 230V analogue control unit for sliding gates. 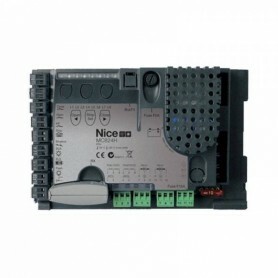 230V analogue control unit for swing gates (single and double leaf). 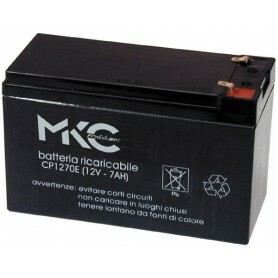 Electrolock output 12V. 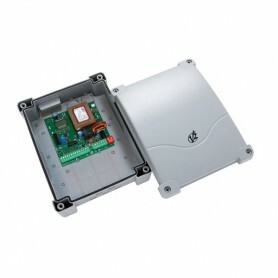 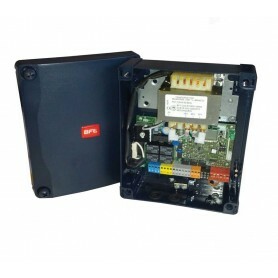 230V analogue control unit for rolling shutters with courtesy light and automatic closure. 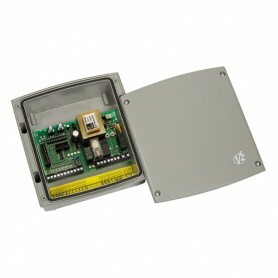 Analogue control unit for rolling shutters equipped with one 230V single-phase motor. 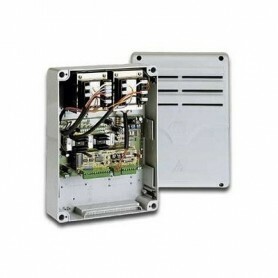 Analogue control unit for rolling shutters equipped with one 230V single-phase motor. 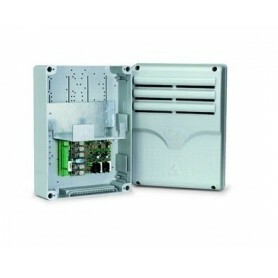 Built-in receiver and optical type safety edge management.